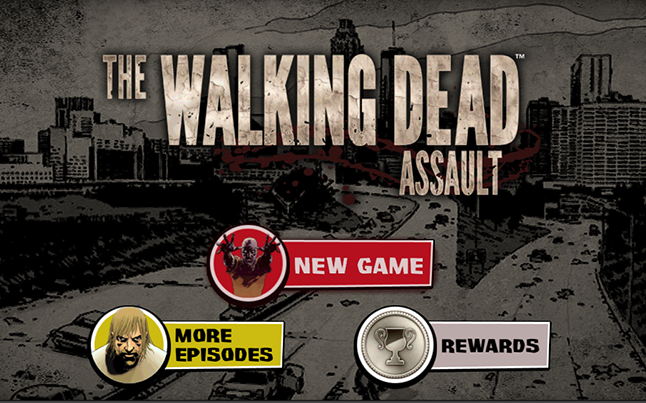 Will Telltale’s The Walking Dead be rescued from the flaming tire fire that is Telltale itself? It’s looking more and more likely. When is the next chapter now scheduled to come out? The plug was abruptly pulled on the episodic series of video games after Telltale’s collapse came to public light. It was an especially frustrating development for the Walking Dead series, which was midway through its final installment. 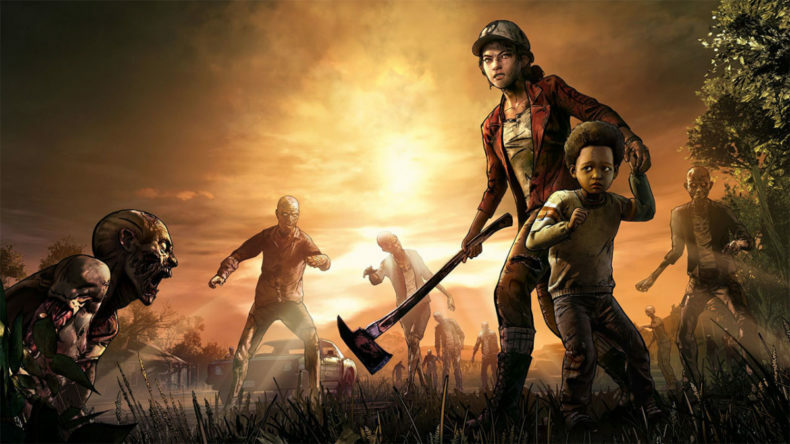 But shortly after the bad news, we heard it was a possibility that Robert Kirkland’s game studio, Skybound Games, could pick up the series to finish it off. 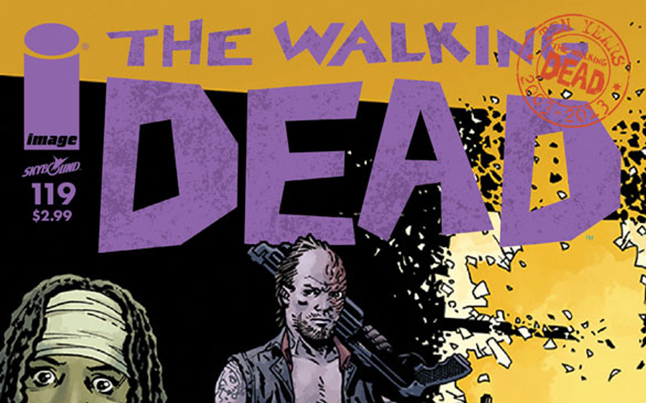 A few days later, we got confirmation from Skybound themselves, as well as an assurance that most of the original staff that worked on the series pre-cancellation has been hired to finish it up. “We’re excited to let you know that many of the talented, passionate team members who originally worked on the game are resuming development efforts today!” said Skybound social media manager Johnny O’Dell. Now we have the first trailer for Episode 3, and a release date — everything seems to be going smoothly. All previous seasons and releases are back up on consoles (Skybound is still working on getting them back up on Steam). If all goes well, we can expect Telltale’s The Walking Dead: The Final Season to publish a new episode January 15. If you already purchased the Season Pass, that purchase should still cover this release according to Skybound.